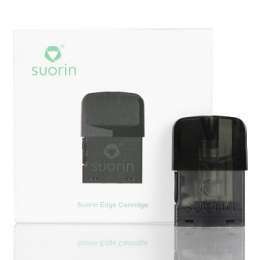 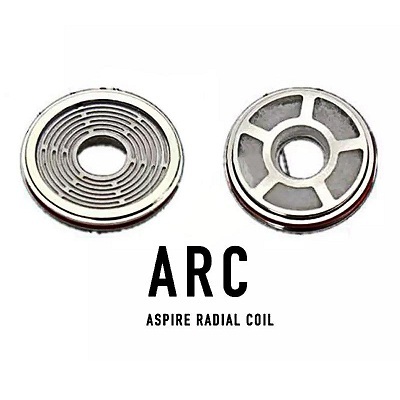 Aspire, Revvo Coil adopts innovative Aspire Radial Coil (ARC) for better flavor and vapor production. 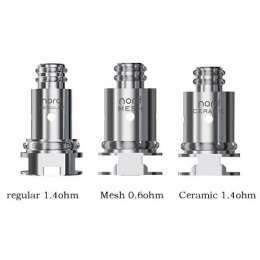 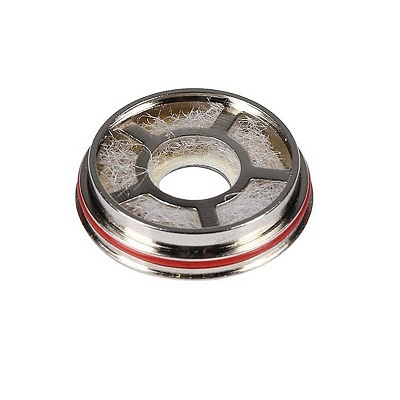 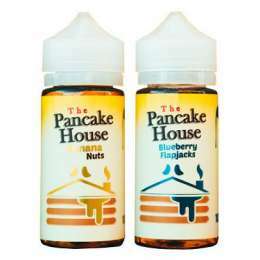 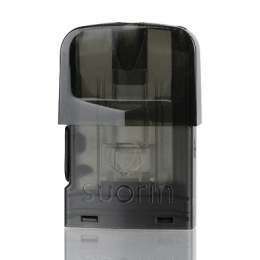 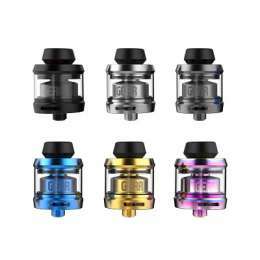 It sits horizontally in the tank similar to a "stove-top" design and increases the coil surface area greatly. 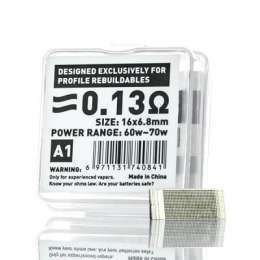 It's 0.1 - 0.16ohm Kanthal AF coil. 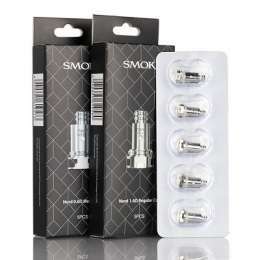 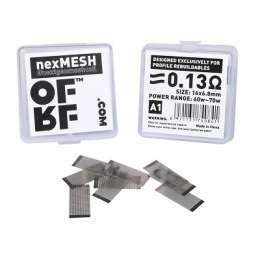 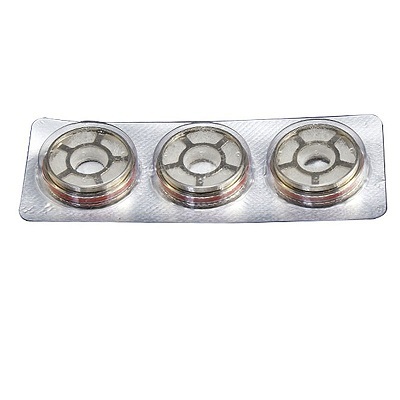 1x 3Pcs/Pack Revvo Replacement Coils.